Over the last several months, I’ve come to the conclusion that people who recognize evil in the world have an obligation to push back against darkness when we see it. If we fail collectively as a society to call out evil, then things like nazism can happen. So if I, as a writer, believe I have an obligation to spread light rather than darkness, that means that every piece of writing that I put out, or every podcast episode that comes from my website, should be doing this in some way. But here’s the thing. That sounds… boring. And I’ve thought a lot about this. How do I spread goodness and fight badness without coming off as preachy? It can be like walking a tightrope. 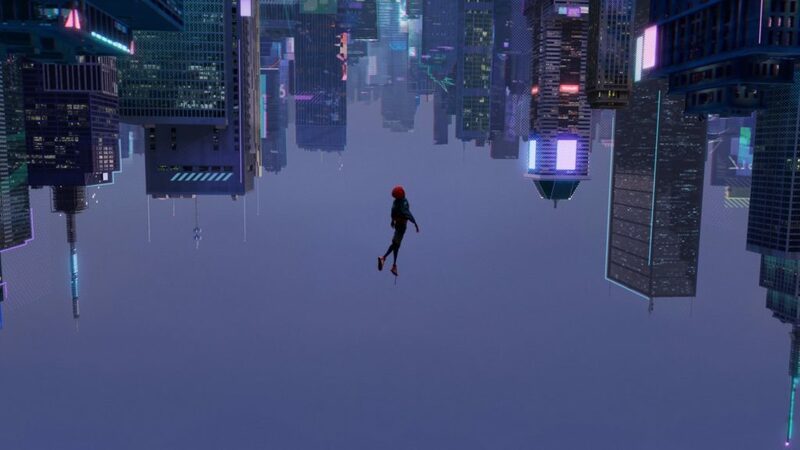 This week I watched the incredible new film Spider-Man: Into the Spider-verse and I was immediately drawn into its style and storytelling. But a few days after the viewing, what I keep thinking about isn’t the humor or the multi-verse or the visually wacky ending, though all of those aspects of the movie are incredibly memorable and well done. What I keep thinking about is the character of Miles Morales, and what sets him apart in the world of superheroes. At this point, superhero stories are a pretty big slice of American popular culture. Comic book adaptations are continuing to come to big screens for the foreseeable future, not to mention the rising popularity of comic books themselves. 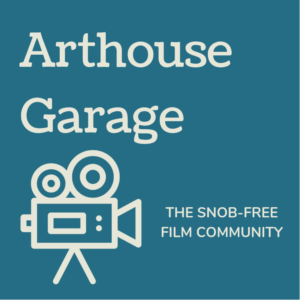 This is simply to say: people are experiencing these stories in huge numbers, and, though many of these movies may seem frivolous and inconsequential on the surface, they affect our culture and the way we Americans experience the world. And I would argue that many of them are not frivolous and inconsequential. After several film iterations over the last 15 years or so, we as a culture have become pretty well acquainted with Peter Parker’s story. The radioactive spider bite leads to some incredible powers, but it also leads to a moral obligation to fight crime on top of school, family, relationships, etc. Spider-Man’s life has been defined by a tight schedule and struggling to stay afloat with a million responsibilities, one of which is high school. This is what makes him so relatable to all of us, but specifically to young people. Much has been said about the societal impact of 2017’s Wonder Woman and 2018’s Black Panther and the huge strides in representation that they stand for in our culture. Women and people of color are seeing larger-than-life heroes that look like them, and, just maybe, more little boys and girls are feeling as if greatness, and goodness, are attainable because of this new wave of diversity in comic book movies. So, if stories of Wonder Woman and Black Panther are having this kind of impact, just imagine what a story about Miles Morales can do. Not only is he bi-racial but he’s also, crucially, a kid. Miles Morales is not Wonder Woman or Black Panther, he’s much younger than either. And Miles is also not Peter Parker—he’s not the nerdy kid who gets bullied and dreams of getting the girl next door. Miles is cool, artistic, and yes, awkward, but he’s also relatable in all new ways. He loves music, his relationship with his father is strained, and he’s growing up in a diverse neighborhood and friend group where people don’t all look the same. Our introduction to Miles in the film communicates all this about Miles in a succinct and fun way. 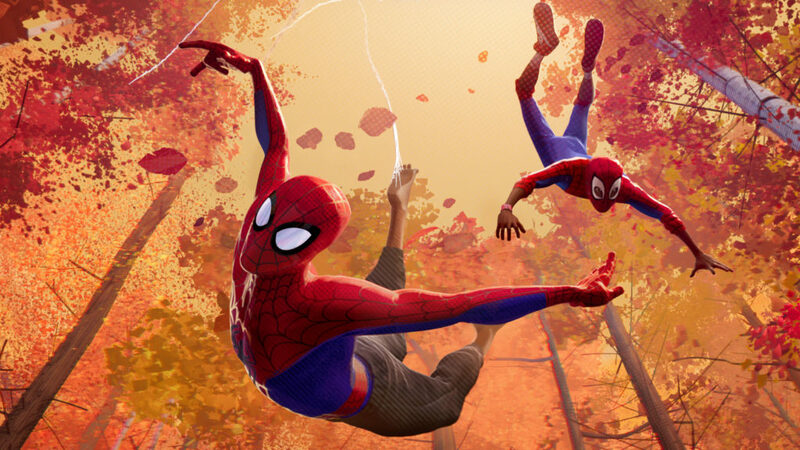 Miles’ story brings racial diversity in conjunction with youthful struggles that are not the same old ones that we have seen in previous Spider-Man films. This is pushing back darkness. This is representation that’s bringing encouragement to the struggles of young people. Here’s a hero whose stresses are uniquely relatable and who isn’t a member of our nation’s racial majority. There’s power in this. AND. At the same time, this story isn’t preachy. It doesn’t feel like a lesson. It’s an incredible amount of fun. Audiences (and, less importantly, critics) are responding to it with incredible amounts of praise. 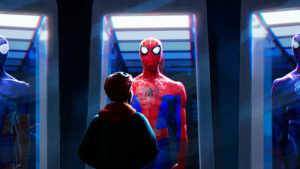 So, to any artists struggling with how to bring goodness into the world in a way that people will actually seek out and care about, Into the Spider-Verse can serve as a strong example.